You’ve probably noticed a few changes on FindJodi.com. We’ve updated the website’s look and feel and we’ve updated some of the core features to make the website more stable and secure. 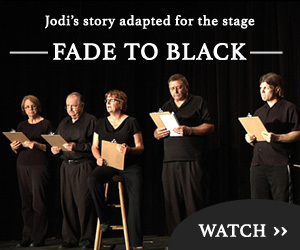 Our Team is very busy with a new focus in Jodi’s case and we plan to add a lot of content in the coming months. Please check back often and be sure to check the forum as the dialogue continues with many of our members and visitors. There is a lot to do in order to make this latest update complete. So you may notice some things out of place while I get the final touches in order. Some posts may have a blank image since one was never added back when the post was written. I plan to go back to all of our material and clean up the old posts. Thanks for your patience as we update the website. We look forward to sharing more information with our visitors as time goes on.